Would you know what to do with your pet, or a pet in your care, in case of emergency? 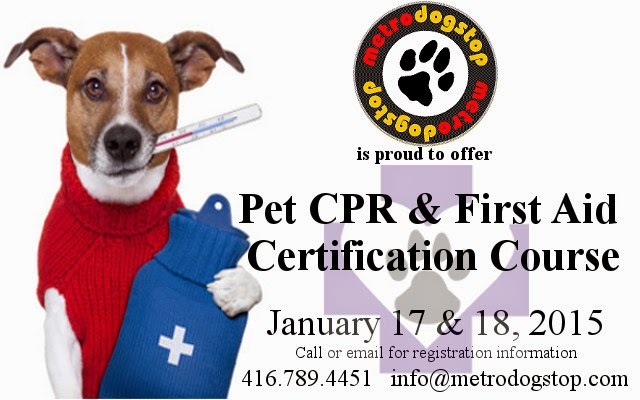 This 8 hour certificate program is for pet owners, dog walkers, groomers, trainers, and people in the pet care industry. $175. Receive $25 off when you mention this promotion.